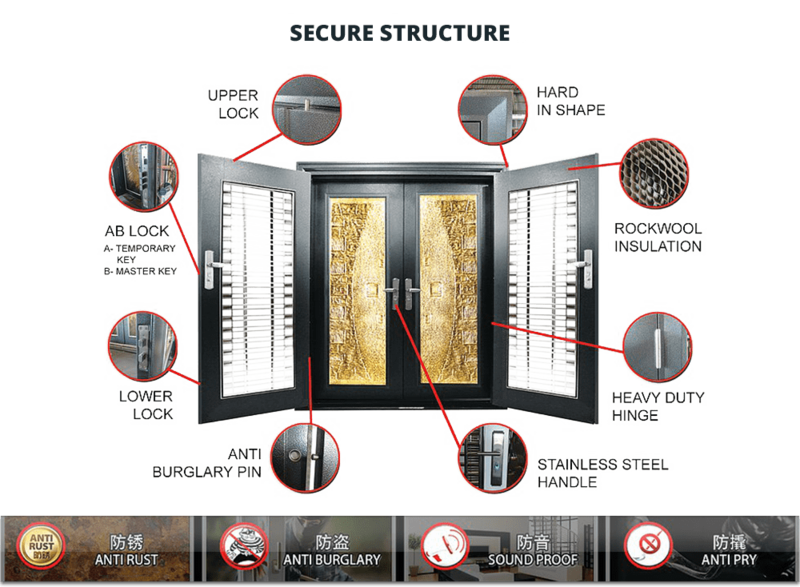 is a leading security decorative door supplier company in Malaysia. Our main office is located in Puchong, Selangor. We supply a wide range of products such as auto gate, stainless steel door, Feng Shui door, safety door, etc. Advanz Mod Trading has the expertise and knowledge to provide the best security door that suits customer's needs.